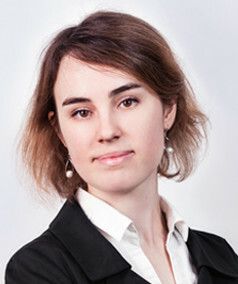 She is a PhD student in Economics at the Faculty of Economic Sciences, University of Warsaw. She graduated in Mathematics (BSc) and Econometrics (MA) from the University of Warsaw. Her work as an analyst at the Institute for Structural Research (2016-2018) was focused mainly on energy poverty. Since March 2018 she cooperates with the IBS experts in the project "Gender wage differences: a cohort analysis". Her research interests involve income and wealth inequality, wage differentials, and poverty. 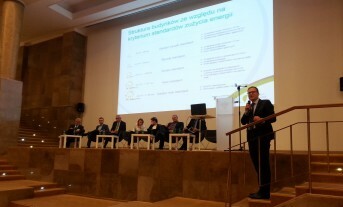 How to reduce energy poverty in Poland? Location, location, location. What accounts for regional variation of fuel poverty in Poland? 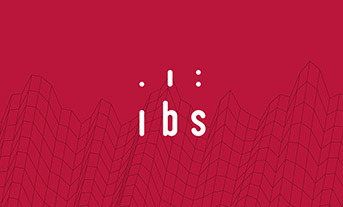 IBS presentations at the Warsaw International Economic Meeting 2018 (June 3-5). 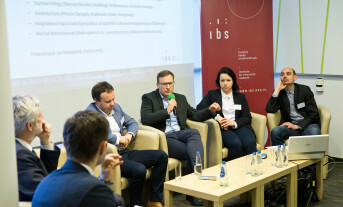 Piotr Lewandowski, Katarzyna Sałach and Konstancja Ziółkowska estimated the labour demand required to meet the targets of anti-smog resolutions in two Polish voivodships (śląskie and małopolskie). The summary of our seminar about energy poverty (Warsaw, 30.01.). 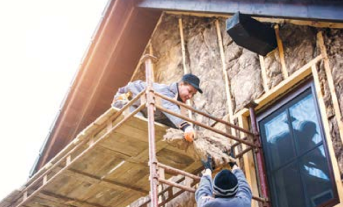 On January 30, we will organise a seminar on energy poverty and buildings’ retrofit in Poland. Together with experts we will discuss how to increase energy efficiency in the context of improving air quality in Poland. In September experts from our Institute took part in several discussions about eliminating the energy poverty phenomenon, improving the energy efficiency and air quality of in Poland. 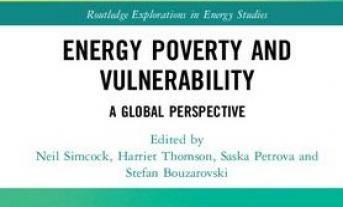 A new book on energy poverty published by Routledge features a chapter on Poland written by Maciej Lis, Agata Miazga and Katarzyna Sałach. 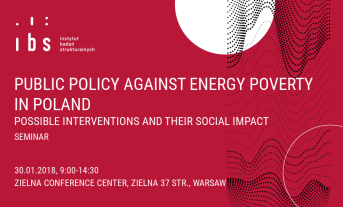 The aim of the project is to show the factors affecting the phenomenon of energy poverty in Poland and the identification of effective social policy instruments to counter this problem. The objective is to analyze the determinants of wage disparities between men and women in different age groups and from the firm-level perspective. 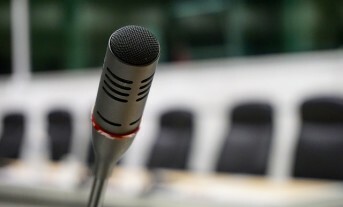 In the analyses conducted within the Project we will assess the demand i.a. for labour and skills resulting from thermal insulation programs.